Students who take private lessons are encouraged to share their talents in music class. This provides multiple opportunities for students to perform in front of a small audience and is a great way to inspire practice at home! 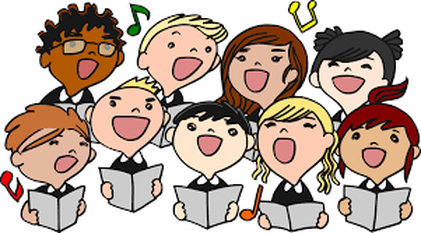 If you take private music lessons and would like to participate, simply bring in your instrument and/or music book on the days you have music class!